Gazprom’s start to gas pumping operations means that the grip of land based transit nations on Russia’s capacity to ship gas to the Eurozone is irrevocably weakened. 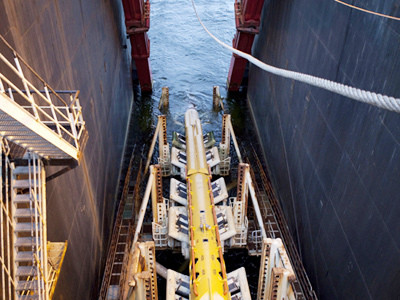 The start of shipments along the 8.8 billion Euro Nord Stream pipeline means that the 25% of Europe’s gas which Russia supplies is more certain, backed by the first direct link between Russia and an estimated 30 million homes in the EU.That means an end to scenarios which saw supply disruptions in 2007 and 2008 as Gazprom and Naftogaz of Ukraine sought to reach agreement on supplies to Ukraine and transit of supplies for the EU.The Nord Stream pipeline, under the Baltic Sea, will significantly reduce the estimated 75% of Russia’s gas for Europe, which passes through Ukraine.A similar reduction will eventuate when the South Stream pipeline through the Black Sea is completed. 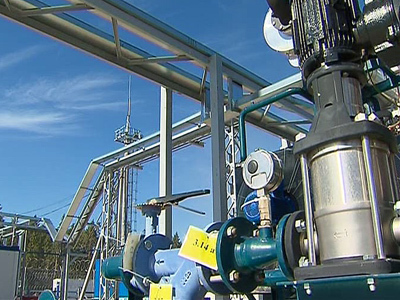 At Tuesday’s launch, Prime Minister Vladimir Putin clicked a mouse to allow gas into the Portovaya compressor station dispatch centre, with the pipeline taking about one month to fill.He hailed the increased freedom from transit nations. 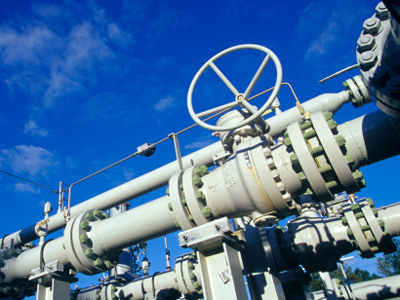 Gas shipments to European customers should commence in October, with a second pipeline being laid over the 1224 kilometre route to double capacity in 2012 from 27.5 billion cubic metres per year to 55 billion cubic metres per year. 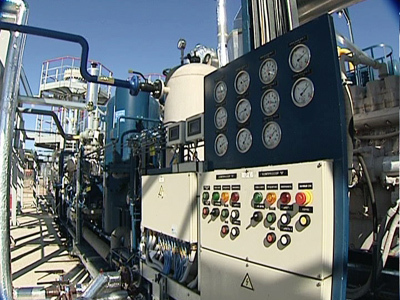 The completion of the first phase of the Nord Stream project comes amidst increasing public comment about Ukraine’s future gas purchases from Russia, as well as pricing.Last week Ukraine’s Prime Minister said the national energy producer and transit company, Naftogaz of Ukraine, would be dismantled with all contracts it was party to being reviewed – including the 2009 supply agreement with Gazprom which ended the disputes of 2007 and 2008, but has lead to claims that Ukraine is locked into buying more gas than it needs at higher prices.Gazprom has responded to the comments with the proposal that Naftogaz could merge with Gazprom.